This beautiful 1348 sq ft., previous showroom, is a two story single family home. 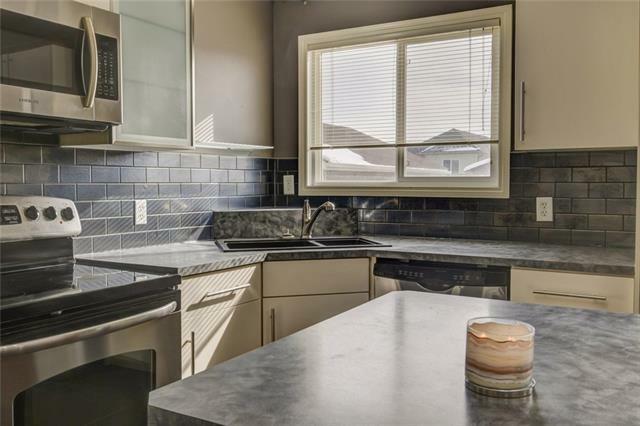 Well cared for, with plenty of natural sunlight and upgrades. 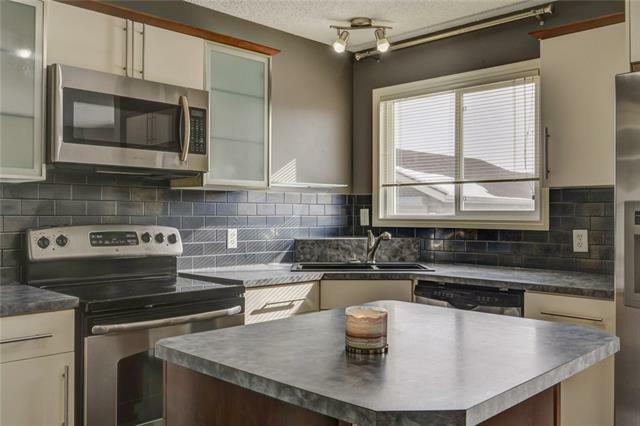 Main floor offers a spacious open concept layout. 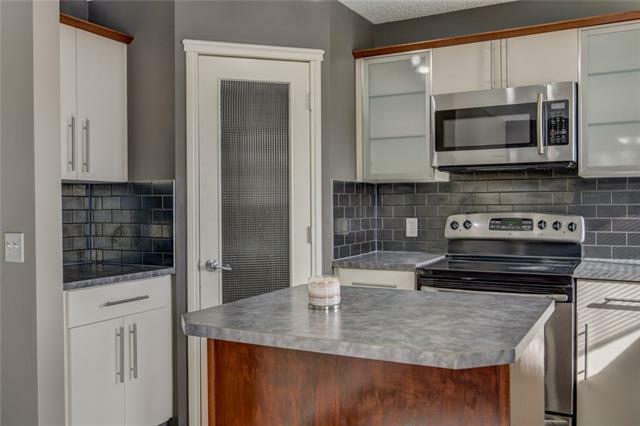 Kitchen includes 5 stainless steel appliances. Kitchen and bathrooms have ceramic tiles. The laundry comes with new front loading washer and dryer on pedestals. One large master bedroom with attached bathroom upstairs and two other bedrooms and another full bathroom. The full bathrooms have brand new quartz countertops and light fixtures. 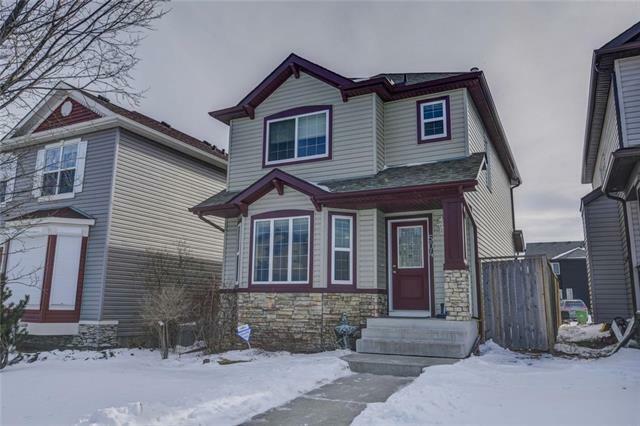 Comes with a large detached garage and 1/2 finished basement. This house is in walking distance from an elementary school. Transit stop is across the street. It is a must see, perfect for a family. Listing provided courtesy of Estateview. © 2019 CREB®. All Rights Reserved.